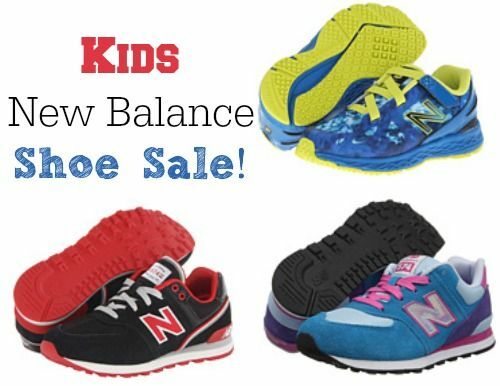 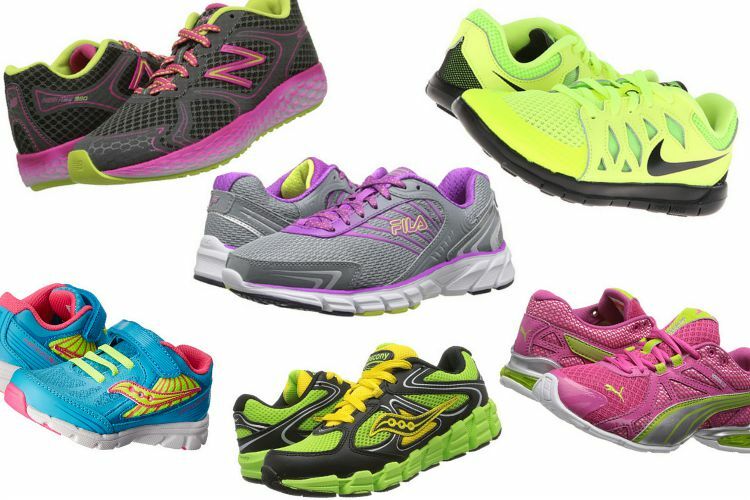 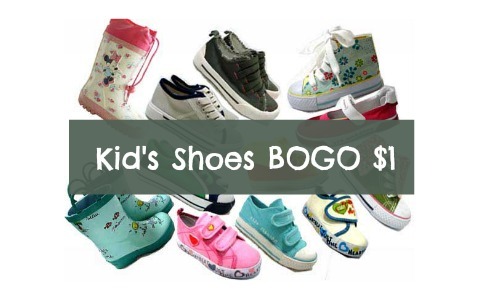 Kids Shoe Sale, Styles Starting at Only $15.99 Shipped! 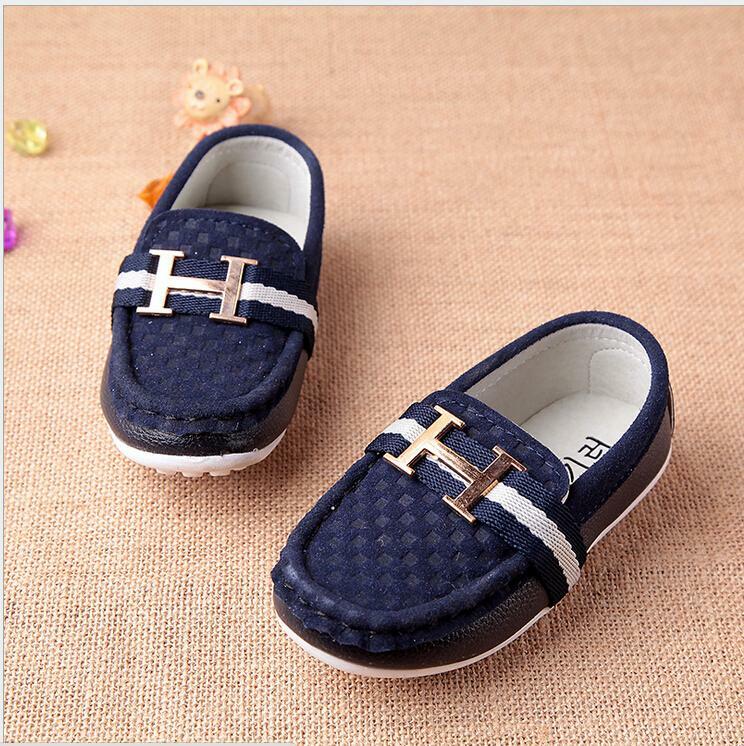 What’s better than cute kids shoes? 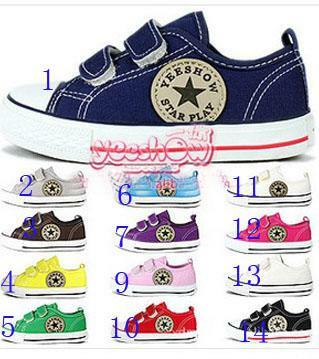 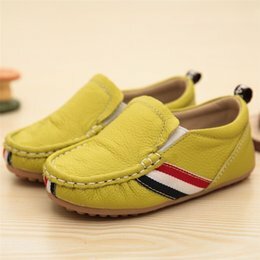 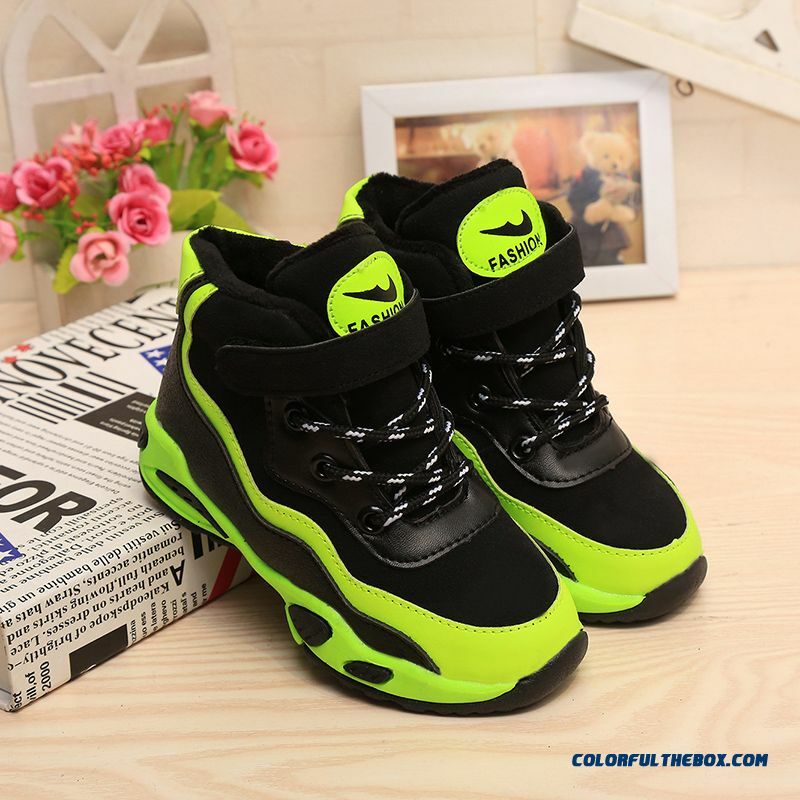 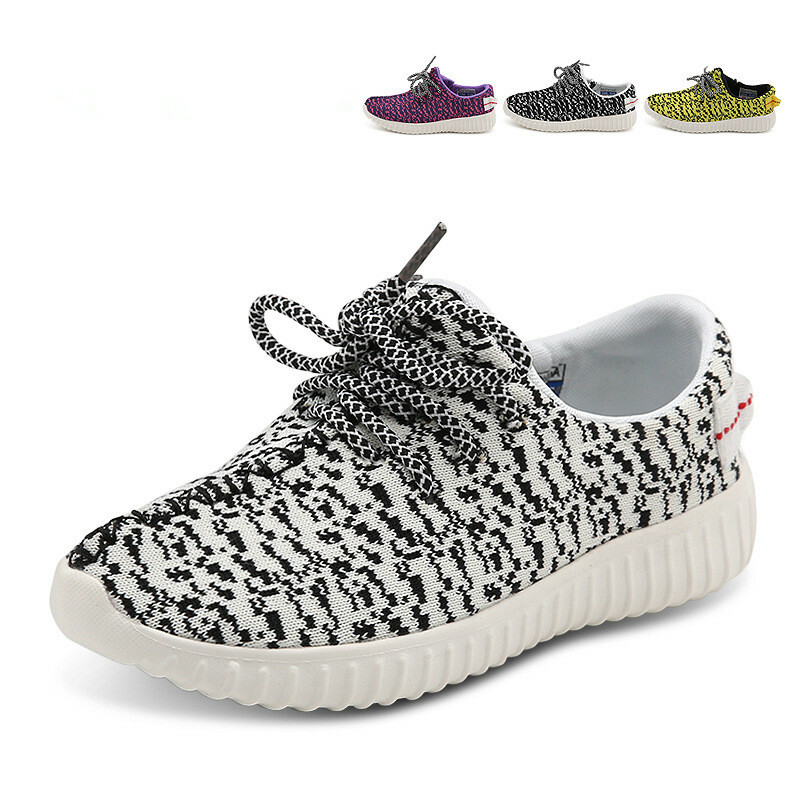 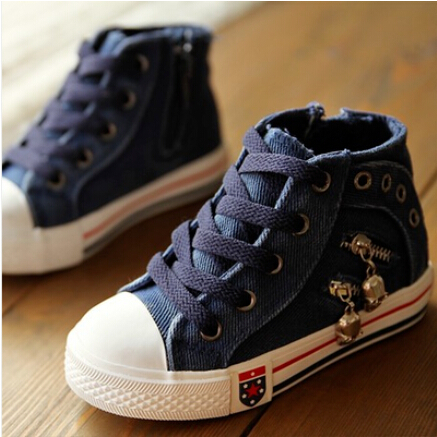 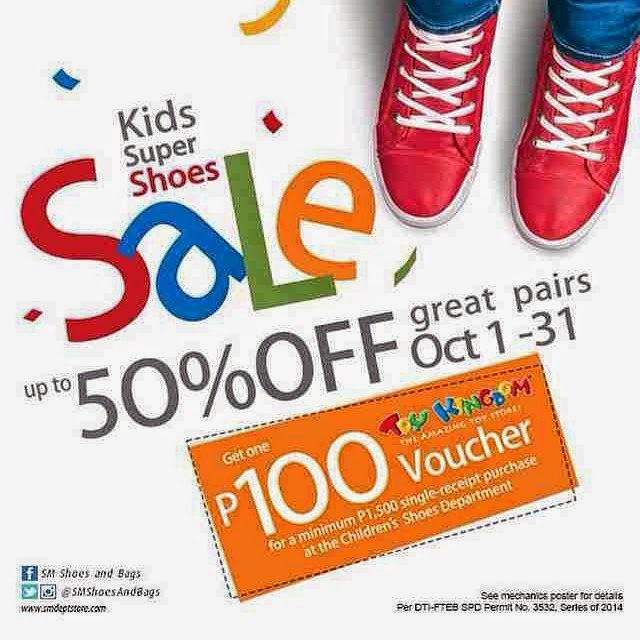 Cute kids shoes on super sale.